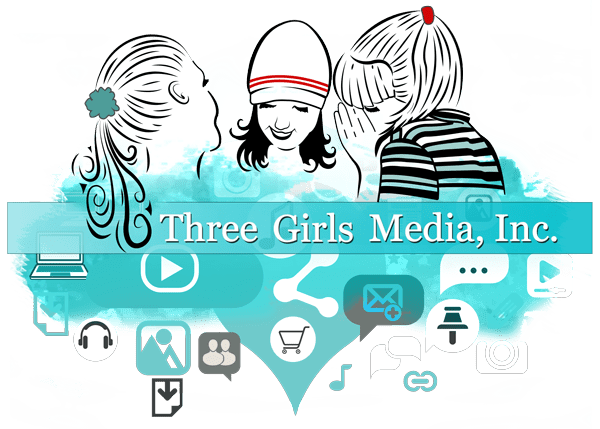 Three Girls Media, Inc. is a boutique award-winning Marketing Agency founded in the heart of California’s Silicon Valley and now headquartered in the greater Seattle area. We are happy to offer a complimentary 30-minute no obligation consultation with our CEO, Erika Taylor Montgomery. Contact us today to schedule yours! We develop powerful marketing campaigns and create expertly written material, such as SEO rich blog posts and customized, branded e-newsletters, to drive website traffic and stimulate interest in your business. We design one-of-a-kind compelling posts and targeted ads on a variety of social media platforms that promote our client’s specific products, services or drive general awareness for your brand. We strategically craft blog articles with your target consumer in mind, as well as search engine optimization (SEO). It’s a proven method to increase website visibility. 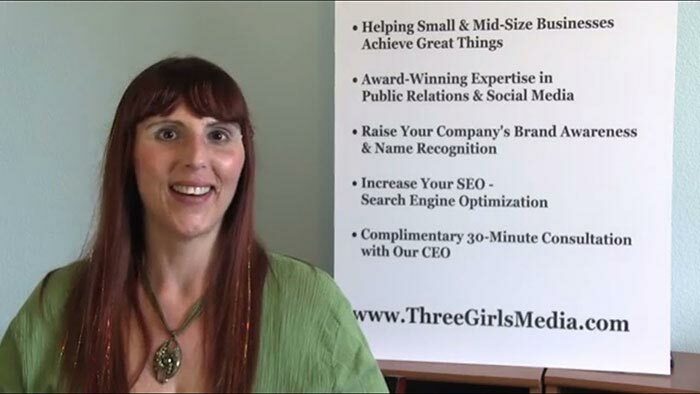 How Can Three Girls Media Serve Your Business? 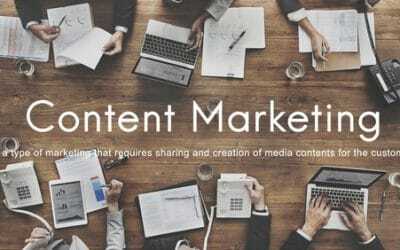 No matter what kind of marketing your company needs, organic or paid social media marketing, blog management or any other combination of our Custom Quality Marketing services, we’ll design a one-of-a-kind campaign with your business’ specific goals and budget in mind. We’ve been working with Erika, Emily and the Three Girls Media team for several years now and are thrilled with the services they provide. They assist us with crafting several of our blog posts and social media lead-ins throughout the month. In our industry (state tax consulting) it’s important to be able to distribute and share current and technical information with readers who have varied technical knowledge levels. Three Girls knows us, knows the types of updates we like to post, and understands the voice we like to use to share information so that our readers get the maximum benefit from our posts. I’m proud to say that they are a valuable part of the Miles Consulting team and a key to our online marketing efforts and presence. Thanks, Three Girls! We’ve Got Your Back has been working with Three Girls for more than 6 years. The company is our primary marketing arm and we are very happy. 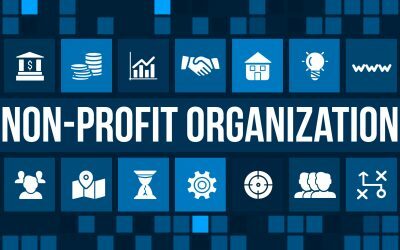 They have helped us to grow a successful business with integrated marketing programs that leverage the power of social media, blogging and direct marketing. 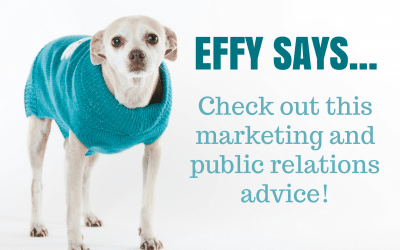 Erika and her team of creative writers and marketing professionals do great work and are a pleasure to work with. Their consistent delivery of high quality content has improved our online presence and search results in a tough online market place. We trust their work and we’ve enjoyed positive results. Their cheerful, positive attitude and great support has been a comfort…and our secret weapon. Thank you Three Girls.